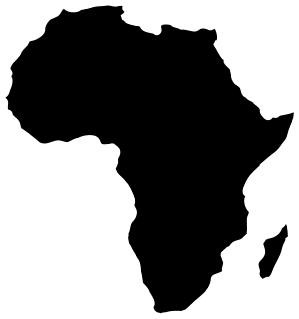 The International African Institute (IAI), hosted at SOAS University of London, aims to promote the scholarly study of Africa's history, societies and cultures. The institute realizes its aims primarily by means of scholarly publishing. The institute is a registered charity and a company limited by guarantee, managed by a group of trustees. Additionally, an academic council, drawing members from the international African studies community meets annually. The IAI was founded in 1926 in London as the International Institute of African Languages and Cultures. Over the years, the IAI has played a pioneering role in promoting African studies through facilitating research, scholarly publishing about Africa, and a variety of other programmes including hosting seminars and lectures. The Institute hosts a biennial lecture; see further details of past lectures here. The principal publications comprise its long established and prestigious journal, Africa; the annual Africa Bibliography, the most comprehensive bibliography, of scholarly books, journal articles and other materials published on Africa each year and the International African Library series which publishes monographs and edited collections by distinguished scholars in the social sciences and humanities; the African Arguments series which addresses leading contemporary issues to a more mainstream audience; and the Readings in... series for use in tertiary level teaching of African studies.